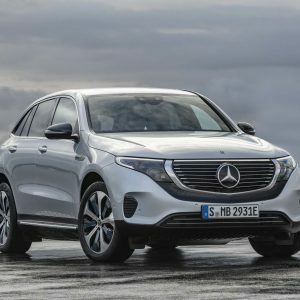 Mercedes-Benz introduced the EQ brand at the 2016 Paris Motor Show, announcing that there would be a line of electric vehicles in the coming years that would appear under this new brand. 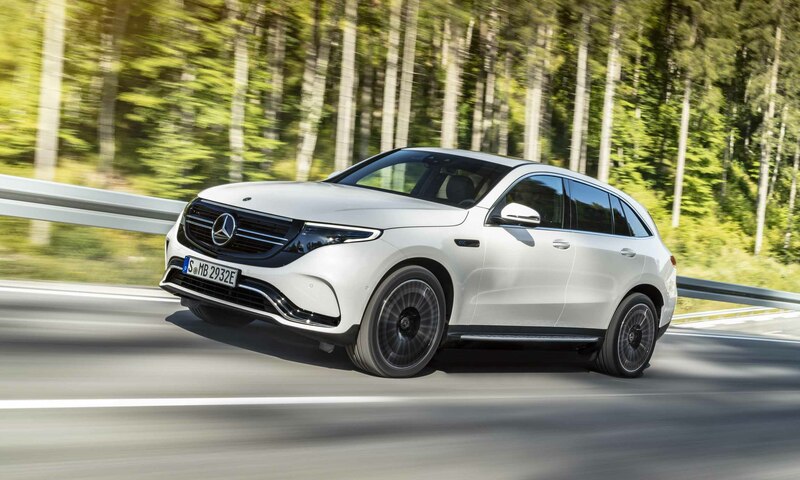 Now we know that the first of these vehicles will be arriving in 2020, and it is the all-new Mercedes-Benz EQC crossover SUV. 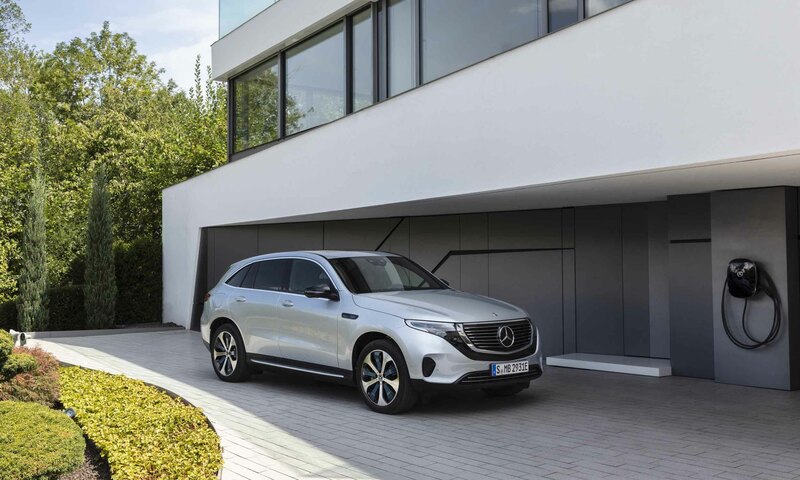 “With the EQC — the first fully electric SUV from Mercedes-Benz — we are flipping the switch. 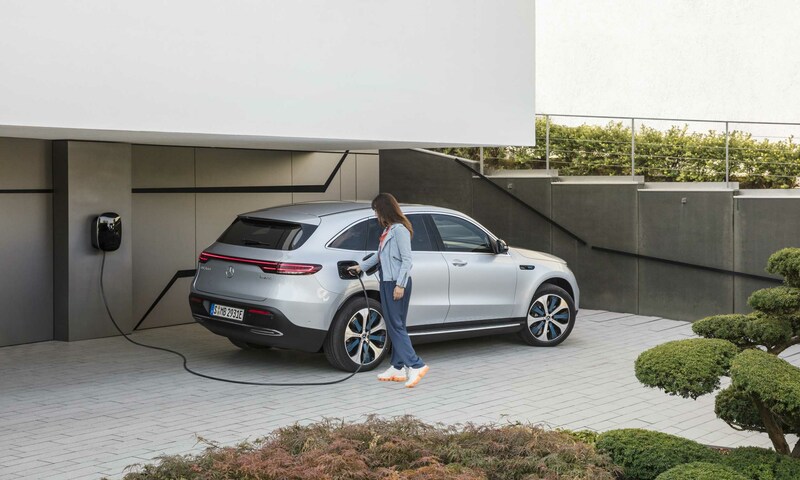 Electric drive is a major component in the mobility of the future. 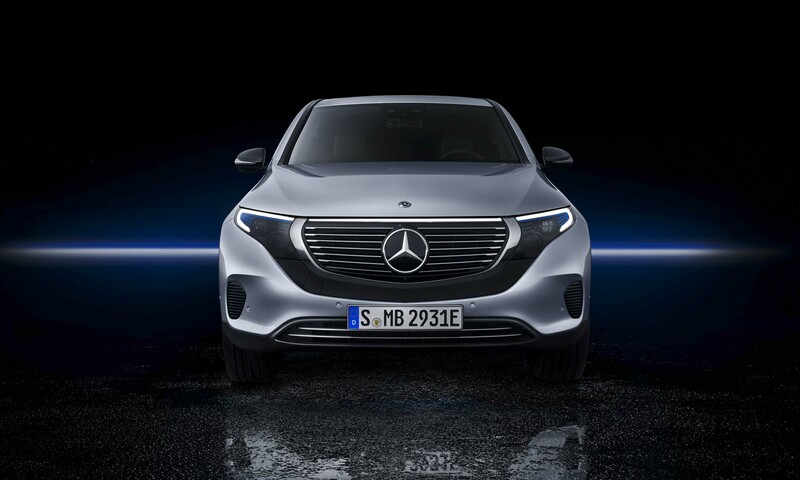 We are therefore investing more than ten billion euros in the expansion of our EQ model portfolio, and more than one billion euros in global battery production,” said Chairman of Daimler AG and CEO of Mercedes-Benz Cars Dieter Zetsche. 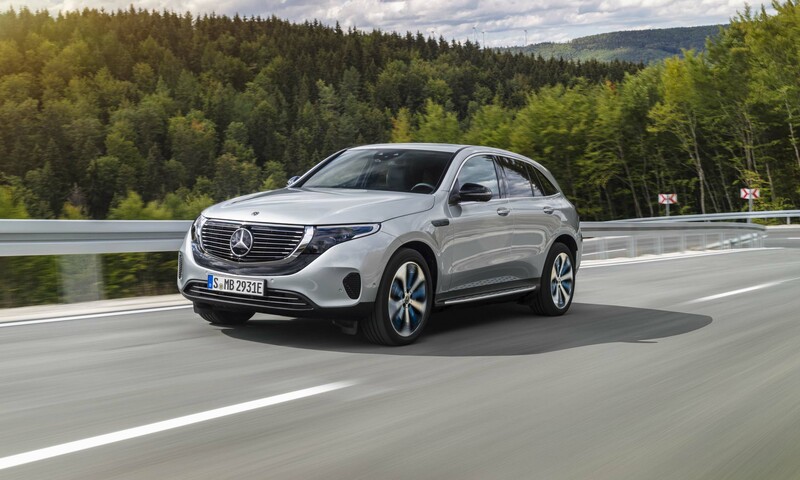 The new Mercedes-Benz EQC will be powered by two electric motors — one at each axle. 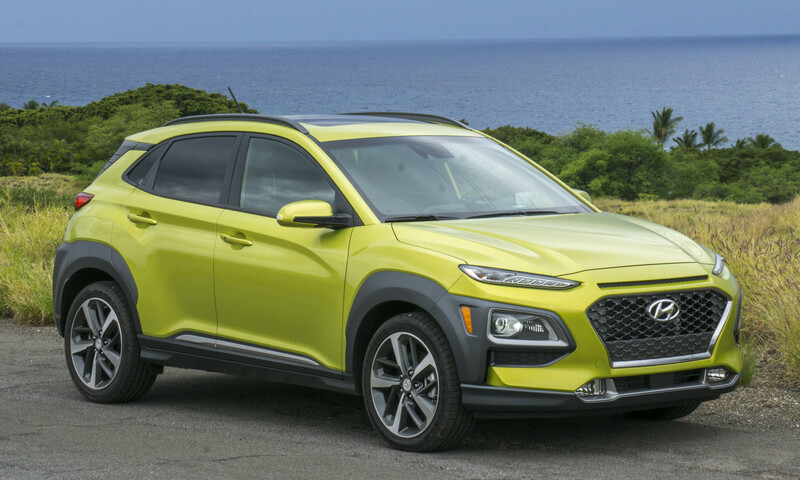 The unique electric all-wheel-drive system uses the two motors in different ways. 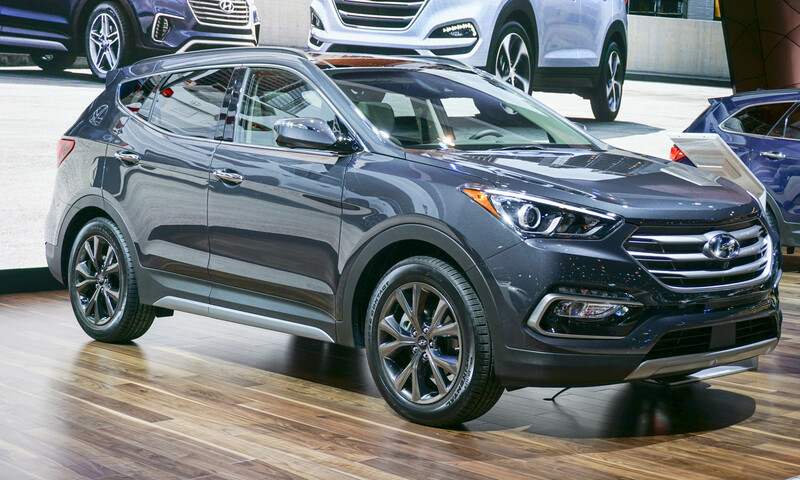 The front motor is configured for efficiency in the low to medium load range, while the rear motor adds a level of sportiness. 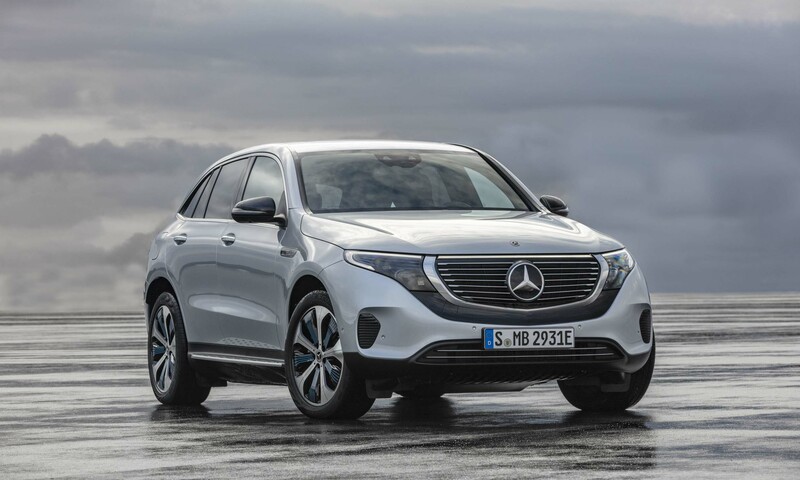 The two motors of the Mercedes-Benz EQC combine to produce a total 402 horsepower and 564 lb-ft of torque. 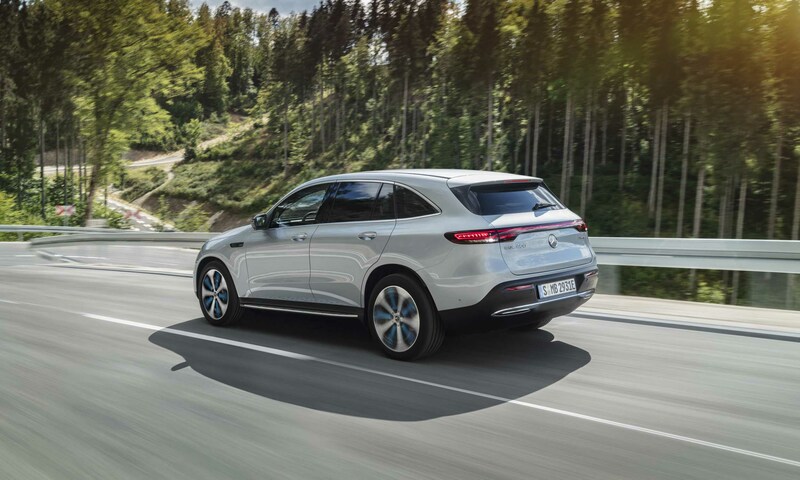 As with other electric vehicles, the torque is available almost instantaneously, so the EQC will sprint to 60 mph in an estimated 4.9 seconds. 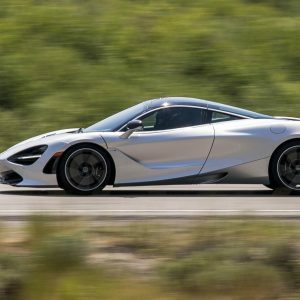 Top speed will be limited to 112 mph. 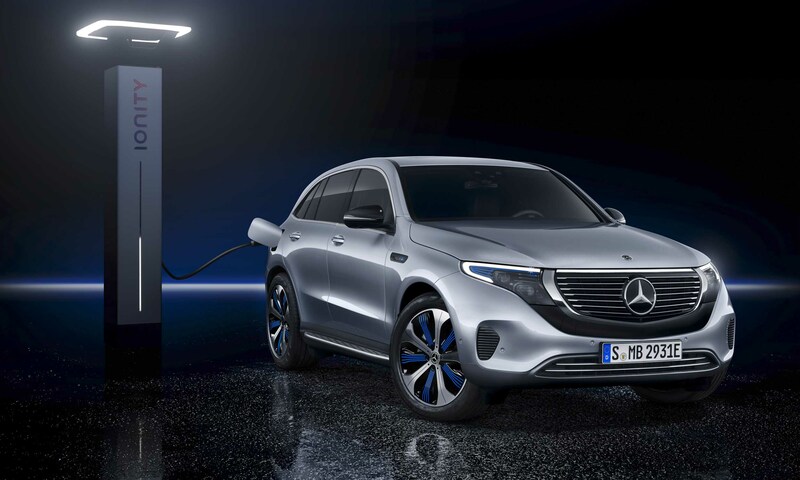 Mercedes-Benz lists a preliminary range of around 200 miles from the 80 kWh lithium-ion battery pack. Charging time for a standard wall outlet has not been released; however, a DC fast-charging system will get the batteries back to 80 percent charge in as little as 40 minutes. 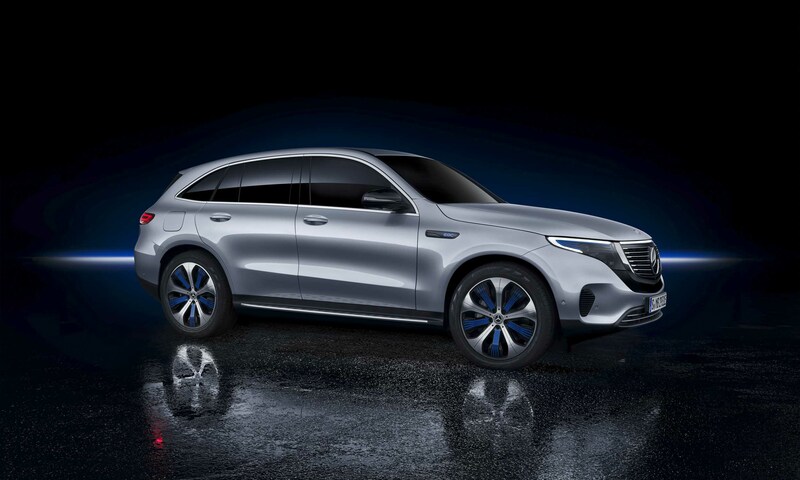 It’s not surprising that — like Jaguar and Audi — the first Mercedes-Benz electric vehicle will be a crossover SUV. 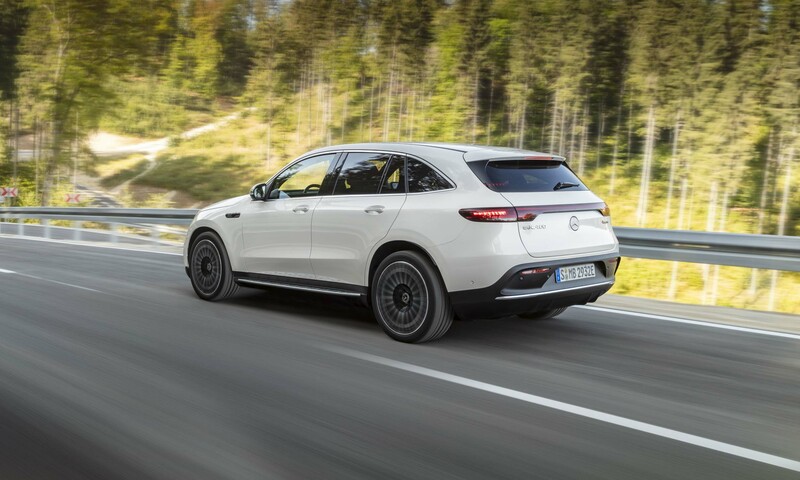 Exterior styling is similar in overall shape to the current GLC; however, the new EV has sleeker lines with a flush grille and headlights. 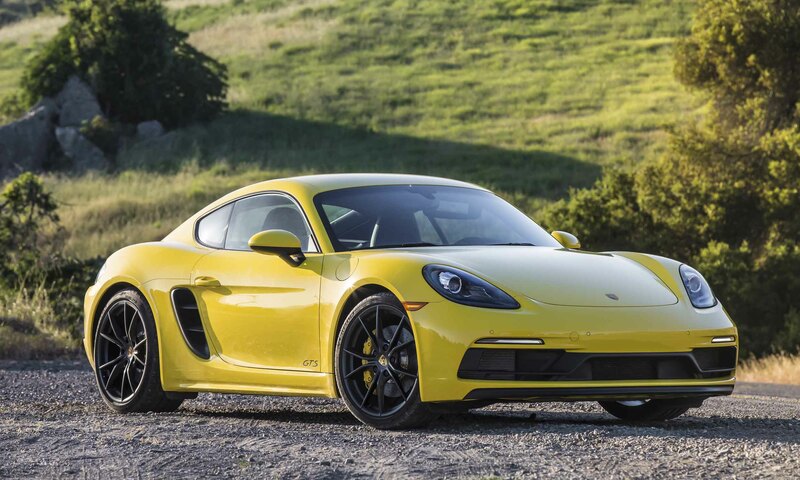 An LED strip runs across the top of the grille, lining up with the signature LED lights surrounding the headlights. 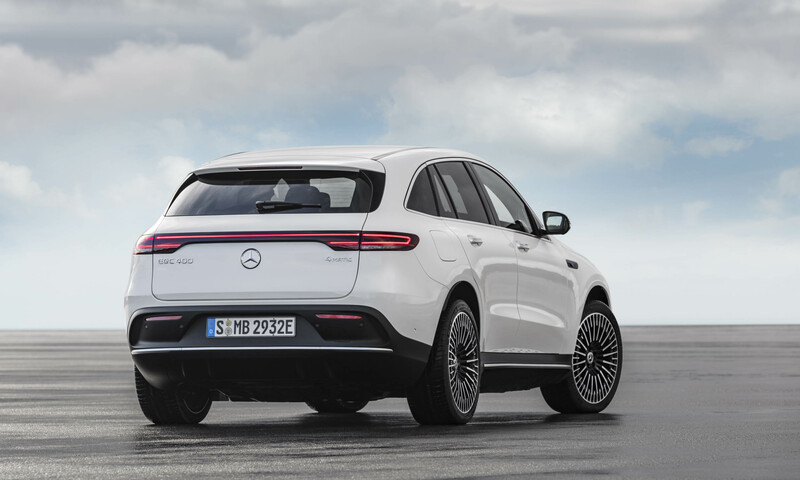 At the rear of the 2020 Mercedes-Benz EQC is a similar light band that runs across the tailgate to connect the LED taillights. 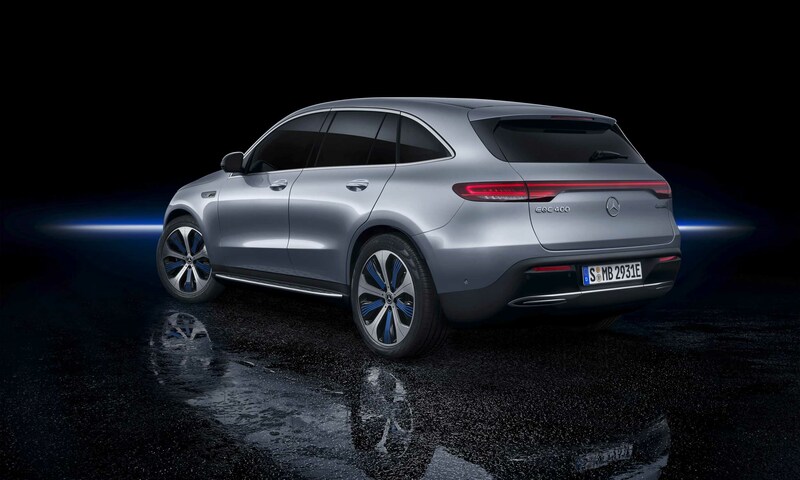 Inside, the EQC introduces an all-new multimedia system referred to as the Mercedes-Benz User Experience. 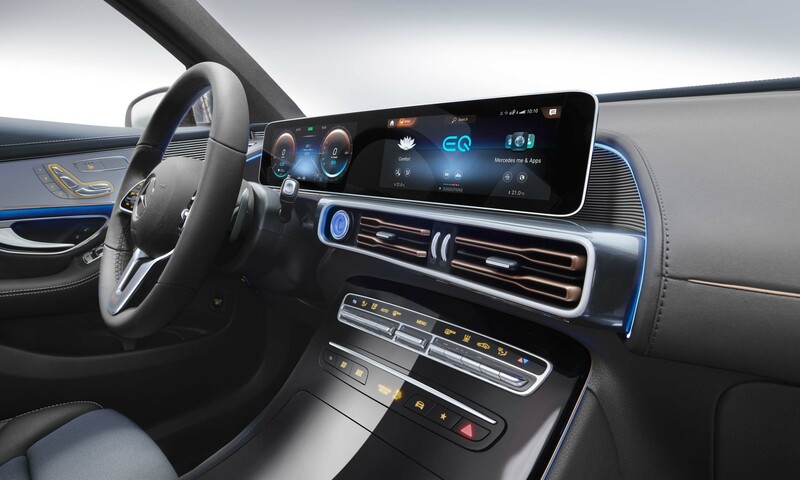 The system can be operated by voice control, touchscreen, touchpad and buttons on the steering wheel. The system features an intelligent voice control with the ability to understand natural language. 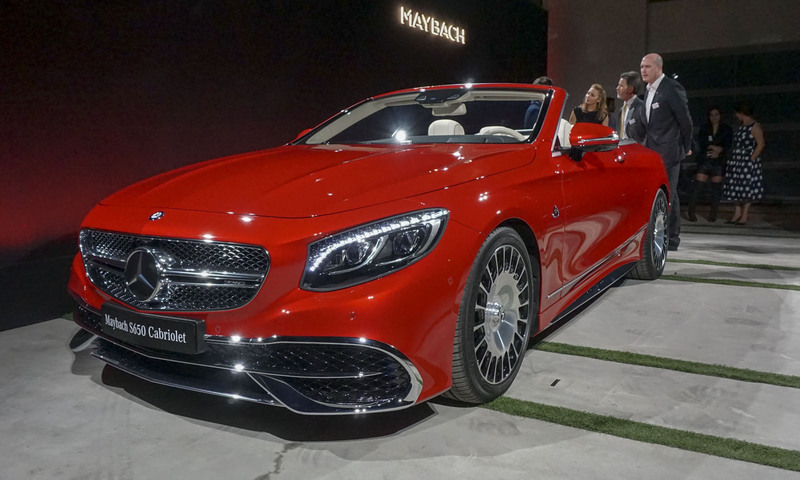 Activation comes with the verbal cue of “Hey Mercedes” — which could be an issue if that’s your name. 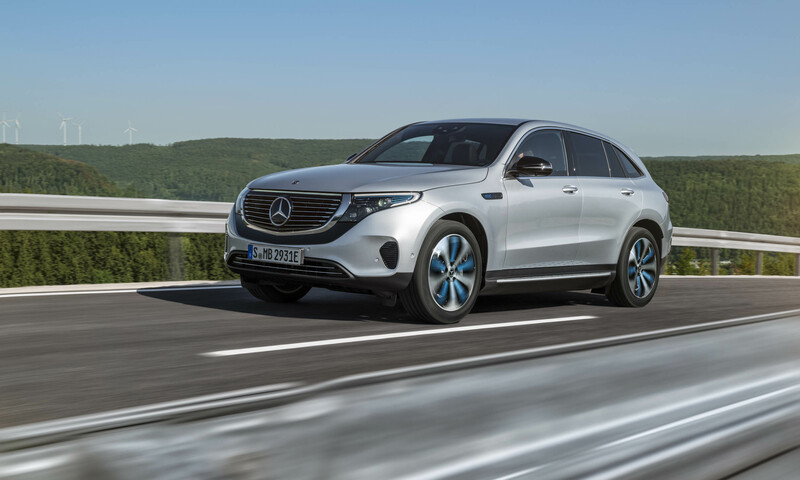 Like the latest new models from Mercedes-Benz, the new EQC will have two 10.25-inch displays housed behind a glass panel to give the appearance of one large display stretching across the dashboard. Ambient lighting sprinkled throughout the cabin can be set to one of 64 colors. 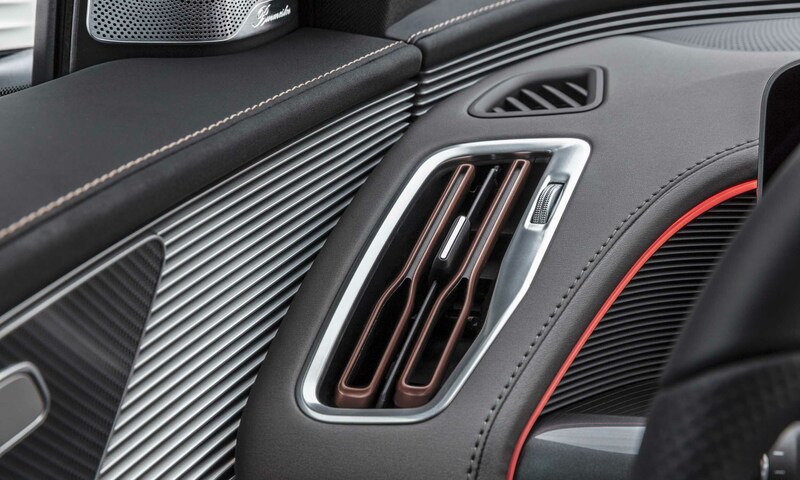 There are also Rose Gold accents throughout the cabin — a color anticipated to be used for all EQ models. 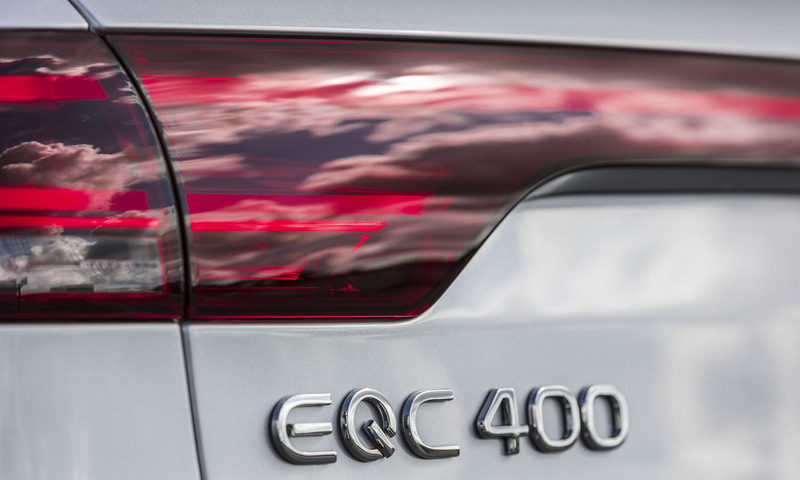 To improve the EQC’s efficiency, the driver will be prompted when it is appropriate to coast or apply the regenerative brakes. 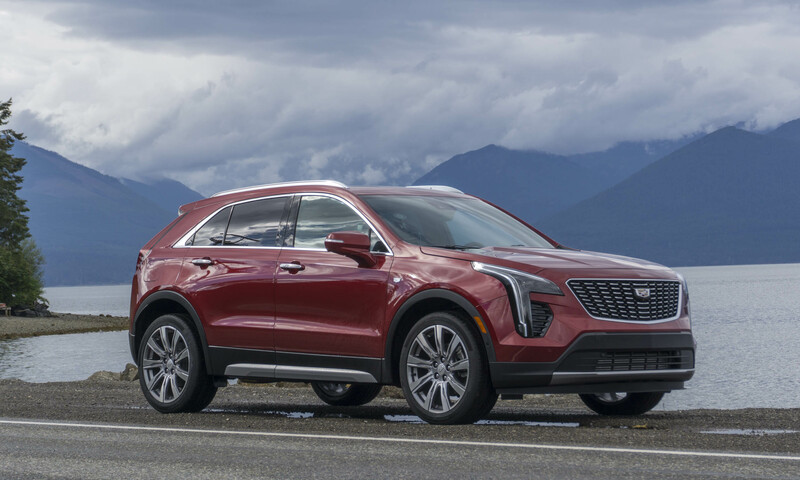 The ECO assist system uses navigation, traffic sign recognition and information from the radar and camera to provide the driver with tips on the most efficient driving behavior. 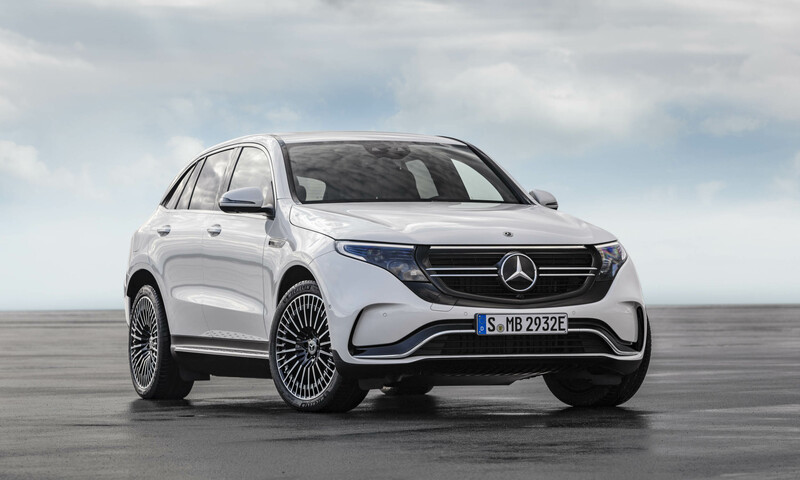 The new EQC will be built at the Mercedes-Benz plant in Bremen on the same assembly line as the C-Class sedan and wagon, as well as the GLC SUV and GLC coupe. 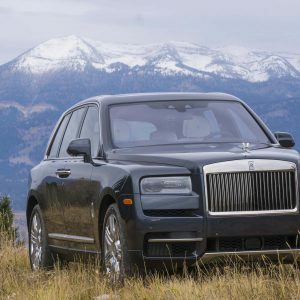 Pricing will be released closer to the on-sale date for 2020.